FEATURES - Panoramic sunroof and ambient lighting. 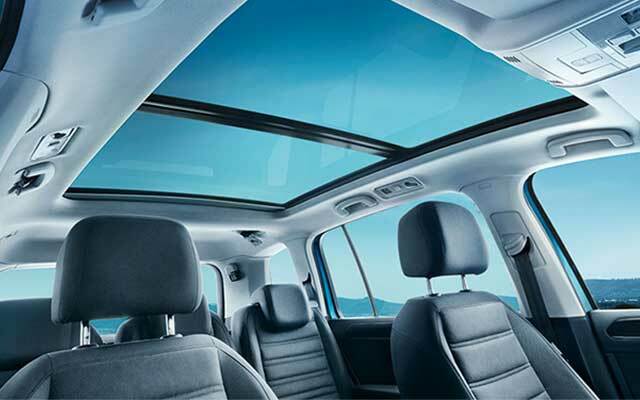 Enjoy a revelatory driving experience in the new Touran with optional 1.4 m² panoramic tilt/slide sunroof, now also available with ambient lighting to suit your mood. Optional on all models, Standard on SE Family. 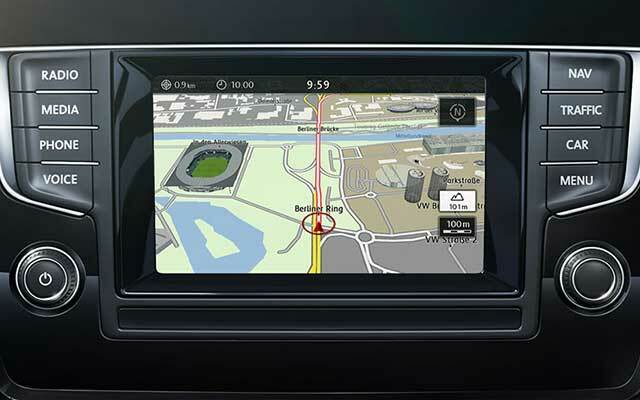 Touch-screen navigation/radio system builds upon the impressive standard Composition Media system, but with additional features enabling you to easily manage not only your music, but also navigation data and a broad range of vehicle information. Standard on SE Family & SEL. Optional on S & SE. INTERIOR - Pure Air Climatronic. Air Quality Sensor with anti-allergen filter in the optional 3-zone “Pure Air Climatronic” effectively wards off pollen, spores and other allergens. 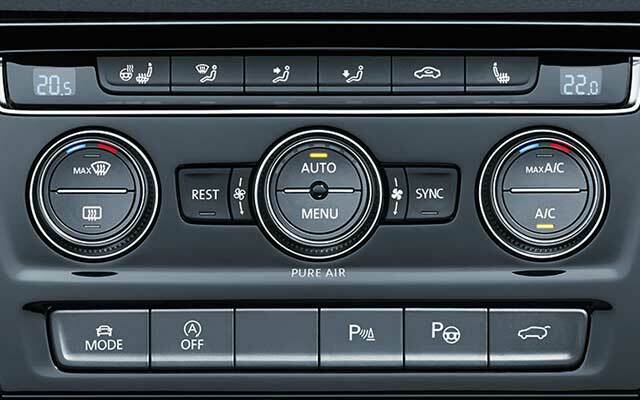 Now the air within the passenger compartment can actually be kept cleaner than the air outside. Optional on all models, Standard on SEL. 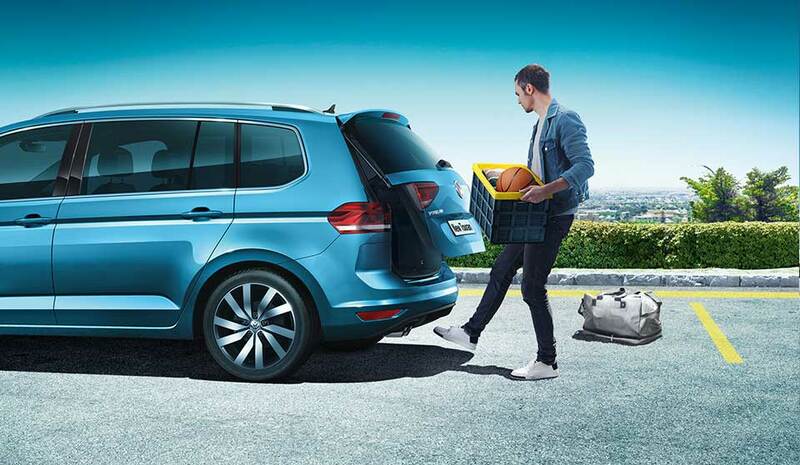 *Images shown is New Touran SEL with optional metallic paint, LED premium headlights and 18" Marseille alloy wheels.